Credits: Abhishek Maan M.D, E. Kevin Heist M.D., Ph.D, Jeremy N. Ruskin M.D, Moussa Mansour M.D. Credits: Abhishek Maan M.D., E.Kevin Heist M.D., Ph.D., Amir Y. Shaikh M.D., Jeremy N. Ruskin M.D., Moussa Mansour M.D. 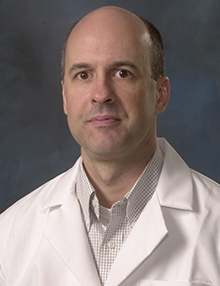 Dr. J. Kevin Donahue, MD. Dr. Kevin Vernooy, MD, PhD. 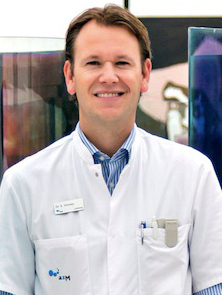 Affiliation: Kevin Vernooy is a Cardiologist-Electrophysiologist at the Maastricht University Medical Center in the Netherlands. He finished his PhD in 2006 on Cardiac Resynchronisation Therapy and finished in 2012 his training as Cardiologist-Electrophysiologist. His research still focusses on Cardiac Resynchronization Therapy and he has published over 40 publications in national and international peer reviewed journals.